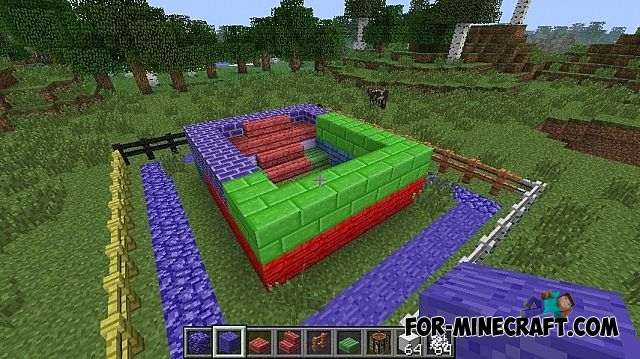 The Colored Blocks mod adds the ability to be crafted colorful bricks. 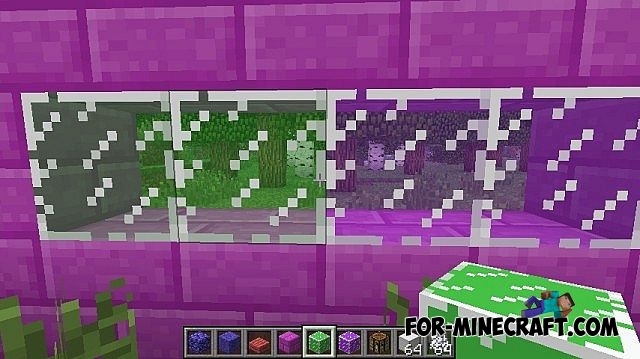 If you are tired of the standard color of the bricks and you want to build a house out of the blue or pink brick, then this mod is for you. 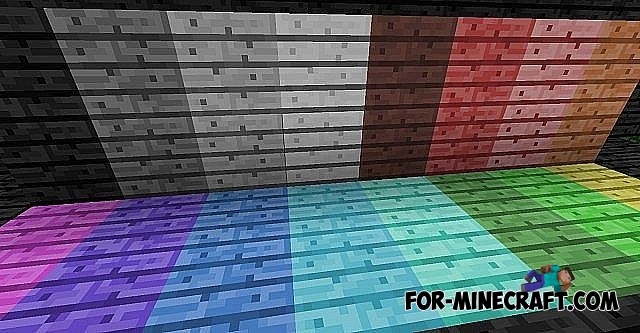 How to write colorful letters in Minecraft PE 0.11Guide for writing in the chat colored letters. To do this you need a new MCPE 0.11, and qwerty keyboard. I don't no how to get it ?